Alongside or below this page a GALLERY highlighting a selection of intaglio etchings created from 2014 to the present. Many of these works employ a number of processes which I feel are a blending of time honored techniques and new digitally modified processes. 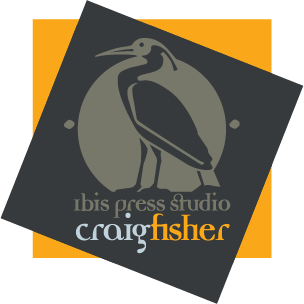 All works are original prints executed by the artist/printmaker Craig Fisher. Most pieces show were printed in editions under 15.